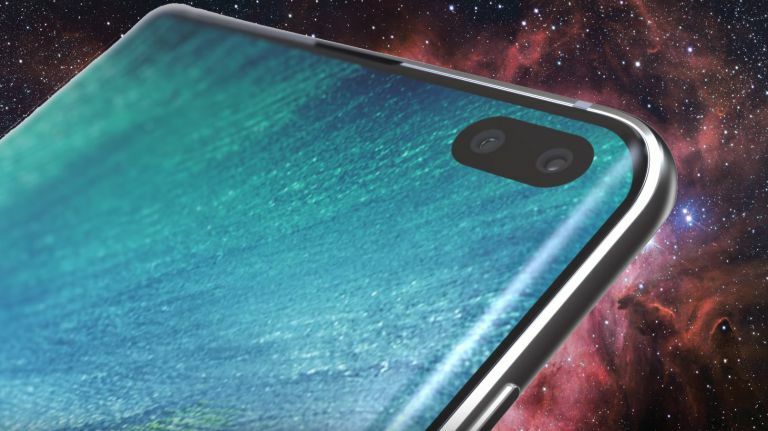 The big event is approaching and the details available are multiplying - now we seem to have a whole picture of the versions and especially the prices For the Galaxy S10e, the Galaxy S10 and the Galaxy S10 Plus, Just over two weeks before Samsung itself officially approves them. According to Ishan Agarwal, TheGalaxy S10 andGalaxy S10 Plus will be more expensive than theGalaxy S9 andGalaxy S9 Plus, at a rate of about EUR 50 - with a basic S10 that will offer 128GB for storage and 6GB of dynamic memory will be priced at 900 EUR in the Netherlands and probably in most EU countries, whereas the basic S10 Plus with the same volumes Memories Will cost € 1,000 plus local VAT, compared with the base prices of 850 EUR and 950 EUR, which we saw last year, although it should be noted that the base model in the S9 generation offered only 64GB for storage and 4GB of RAM, So that at the very least it can be declared that there is some compensation here for the fee. The second upgrade level of סמסונג For these two models will be very significant, with a leap to volume storage Built-in 512GB and 8GB's memory Which is a rare combination that is currently available in products that can be counted on one hand - but the price will jump accordingly in a way that is not surprising, to the level of 1,150 EUR on S10 and 1,250 Euro on S10 Plus. All of these models will be available in white, black, green and blue. 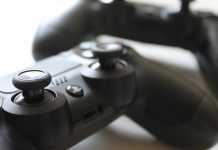 Based on the experience of the previous generation, it is possible to assume that the local prices from the official importer will be NIS 3,400 or NIS 3,500 for the S9 and NISNUMX for the S4,000 Plus, The upgraded 10GB will cost NIS 512 and NIS 4,500 - or maybe even a little more. How much cheaper would the purchase option be through unofficial parallel importers? Apparently we'll find out at the beginning of March. 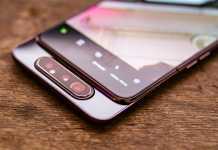 For those who like innovation that money is not a barrier,Galaxy S10 Plus, which offers a back made of ceramic material resistant to scratches in white or black and mainly volume storage An unprecedented terabyte of 12GB of memory Dynamic - at the price of 1,500 Euro, which will probably be translated into more than 6,200 shekels if and when we see it landing in our local market. Amazing on the one hand - and frighteningly expensive on the other. is also תמונות Official PRs appeared to have been distributed to them online, and verified what we saw in a series of early leaks. Do you think these prices are greatly exaggerated? 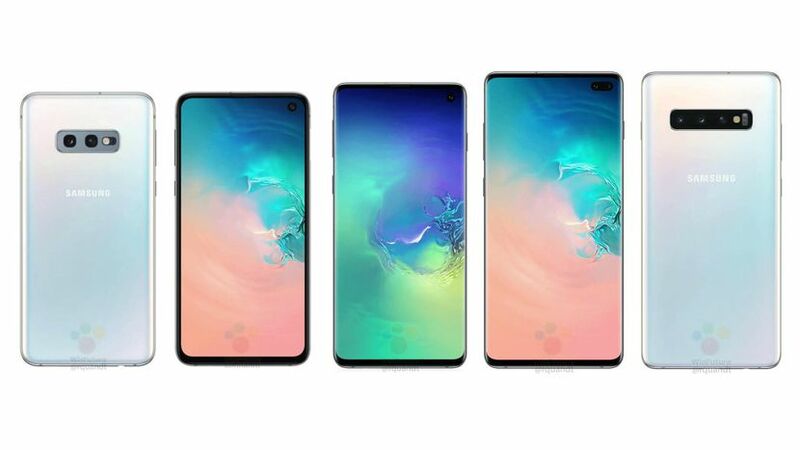 For you,Galaxy S10e, which will be offered in a single version with the same 128GB for storage and 6GB of RAM as its brother and in shades of yellow, green, black or white - with a price of 750 EUR "only", about NIS 3,000 (or maybe less?) Who are willing to settle for a more modest screen, battery With a reduced capacity and a simple "fingerprint scanner" built into the on / off button. Not sure that everyone will be satisfied with this - but it is nice to see that Samsung is ready to provide the possibility to obtain the flagship product, with the same processing capabilities and them Memories, The cost tag is slightly more sane than in previous years.